With its consistently high read speeds, the SanDisk Ultra Plus SSD is an ideal upgrade for an older PC. You'll experience faster operating system boot up, quicker program loading, and improved response times when running memory-intensive multimedia applications. Featuring reliable solid state architecture from a global leader in flash memory storage solutions, the SanDisk Ultra Plus SSD boasts a mean-time-before-failure (MTBF) of up to two million hours. The drive features no mechanical parts to wear down and break, allowing it to store data much more reliably than a traditional hard-disk drive (HDD). The SSD is also designed to withstand shock, making it even more durable. SanDisk Ultra Plus SSD offers enough space to accommodate games, applications, and your operating system. It also provides ample room for backing up important data, including photo albums, videos, and personal documents. 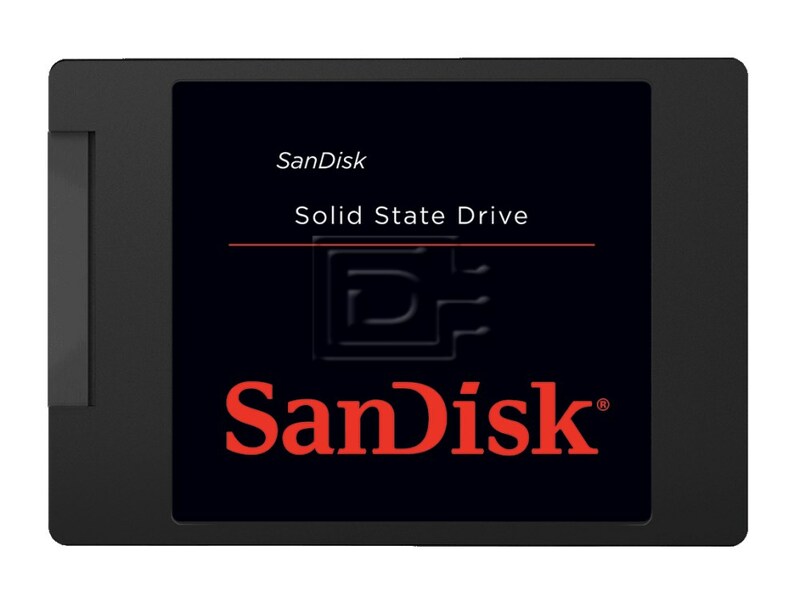 The SanDisk Ultra Plus Solid State Drive is compatible with SATA Revision 3.0 (6Gb/s) interfaces and is backwards compatible with SATA Revision 2.0 (3Gb/s) and SATA Revision 1.0 (1.5GB/s) interfaces. This drive is compatible with any server that accepts 2.5"x7mm (Thin / Case) SATA drives.